You are the man in the know and on the go looking fresh in the Paul Smith™ Slim Fit Trousers with Green Side Stripe. Rear left welt pocket and rear sright flap pocket with button closure. 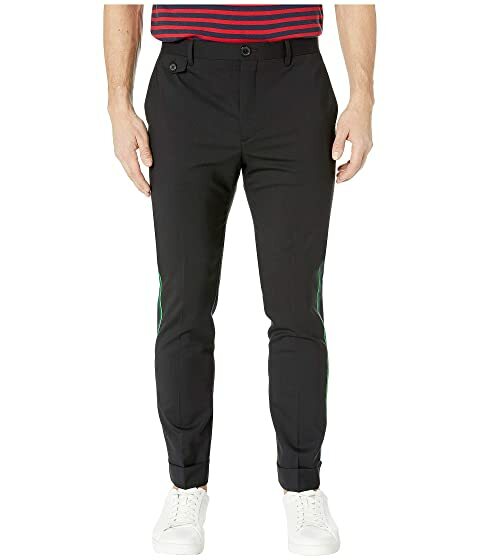 We can't currently find any similar items for the Slim Fit Trousers with Green Side Stripe by Paul Smith. Sorry!